[ Screen Saver ] | AppNee Freeware Group. SereneScreen’s Marine Aquarium is a very famous and classic 3D tropical fish aquarium screen saver. It has won numerous software awards and topped the download ranking of many software download websites. Even better, it was recommended by Microsoft and included in their Microsoft Plus! for Windows XP (AKA: WinXP Plus Pack) – as this OS’s official/built-in screensaver. Plus, it is so popular that many computer sellers use it too, you may have noticed this. 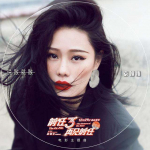 In addition to being able to convert the Adobe Flash (SWF) file into a screensaver (SCR) file – many software can do this (such as the freeware InstantStorm), the more common way of making screen savers is to create them from a variety of multimedia files. 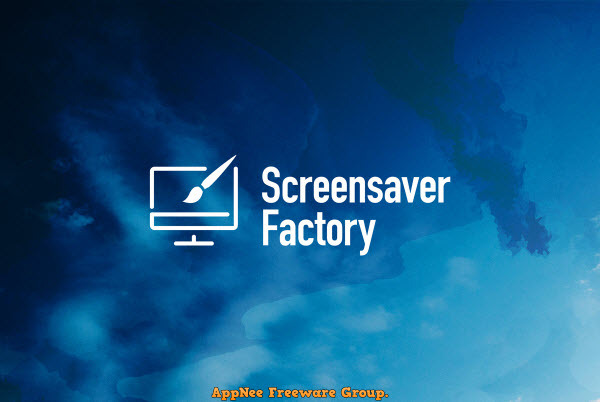 Among this kind of tools, two of the most popular and powerful ones are Screensaver Factory and Screensaver Wonder developed by Blumentals Software from Latvia. Here, we take a look at Screensaver Wonder. People who like DIY mostly want to make their own screensavers more personalized, in which case some screensaver makers are very helpful. But if you find some free Flash based screen-saver creators like InstantStorm cannot meet all your demands, then it’s time to turn to Screensaver Factory – can build commercial-grade screen savers. 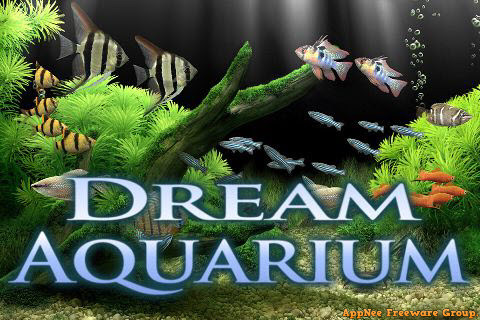 Dream Aquarium is a unique and extremely luxurious freshwater aquarium screen saver, which claims to be the real aquarium screensaver program with “the next generation of surrealism”. It will bring your display screen a lifelike underwater world that is full of colorful fishes, and lets you enjoy the realistic aquarium world on your computer desktop. 3Planesoft dedicates to developing a series of very exquisite 3D desktop screen savers for both Windows and Mac OS X platforms. So far, they have already released nearly hundreds of screensavers. 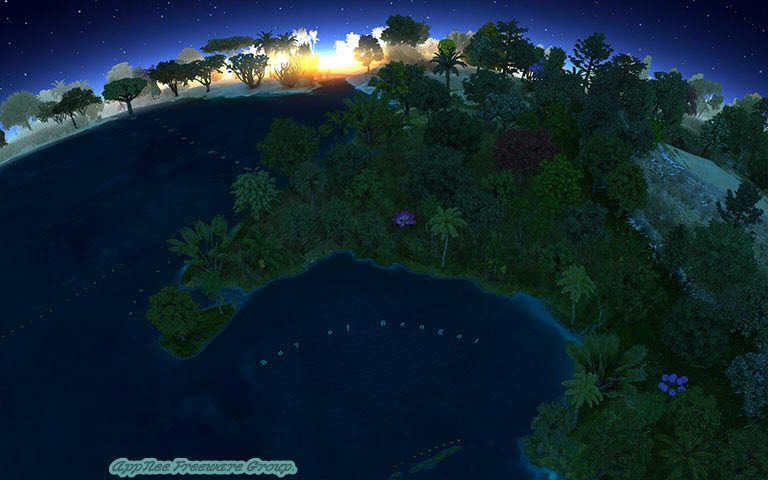 Plant World 3D Screensaver (AKA: Plant World 3D Wallpaper) is a macro landscape type of screensaver that takes blue planet (Earth) that covered by green forests, trees, grass, bushes, and flowers as its main background. 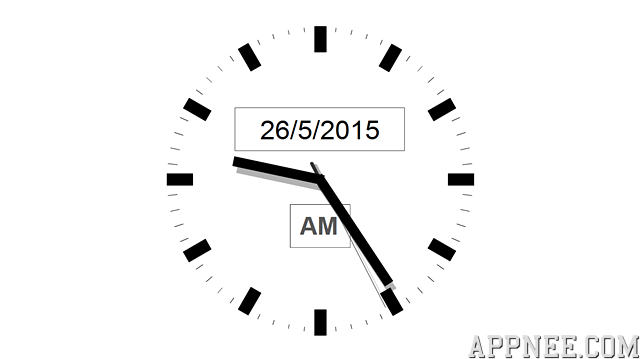 White + Black Time is another clock screensaver made from the classic Flash Clock which was found from Internet and made by G.N.R.S.U.